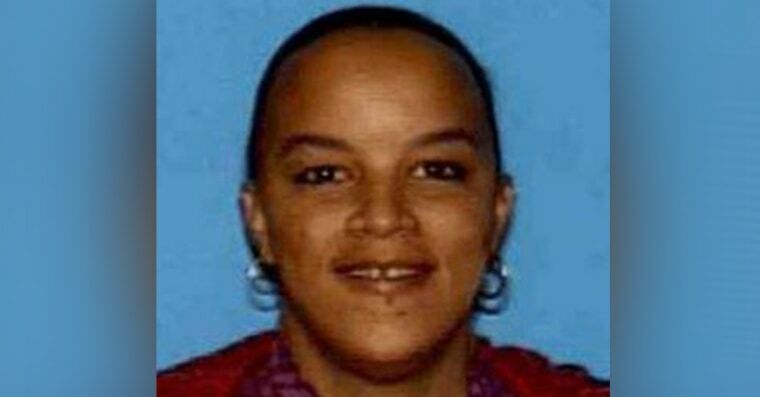 Nearly seven years after a Los Angeles area woman vanished, and more than six months after her body was found inside a wall, the woman’s former roommate has been charged in her murder. Randolph E. Garbutt, 43, is charged with one count of murder with a special allegation that he used a hammer to kill Raven Joy Campbell. An autopsy determined Campbell died of blunt force trauma to the head, officials with the Los Angeles County District Attorney’s Office say. Campbell, who was 31 at the time of her disappearance, was first reported missing in July 2009 from her residence, the same apartment where her body was recovered in early July 2015 at the Harbor Hills Housing Project in Lomita, California, NBC Los Angeles reports. The grisly discovery was prompted by an anonymous caller who contacted the Campbell family, saying Raven could be buried behind a wall of a closet in the complex, the family told the station. That prompted law enforcement to bring in cadaver dogs who located the remains inside the wall, sheriff's officials said. Neighbors had also been complaining about an odd odor for years. Garbutt and Campbell had both been living at the apartment at the time of her disappearance, along with a couple. The couple no longer lives in the complex and has been cooperative with investigators, officials told NBC Los Angeles. Garbutt faces up to life in prison if convicted.